God, Jamal. It's like you don't even take Hakeem seriously as an artist. 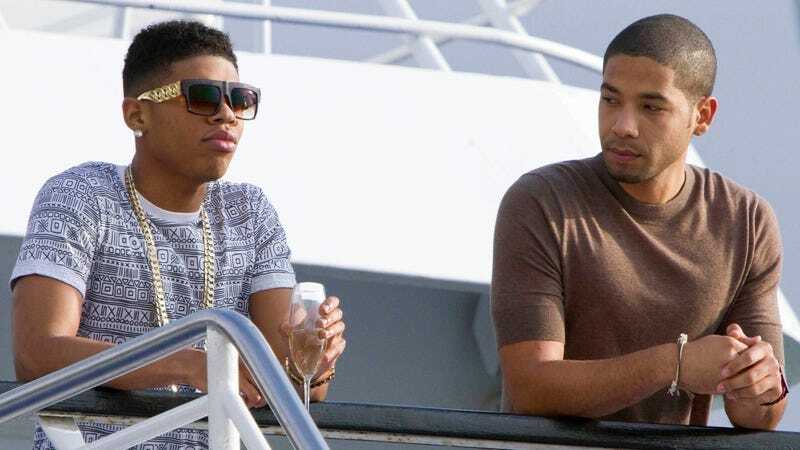 Empire’s two-hour season finale airs tonight on Fox.